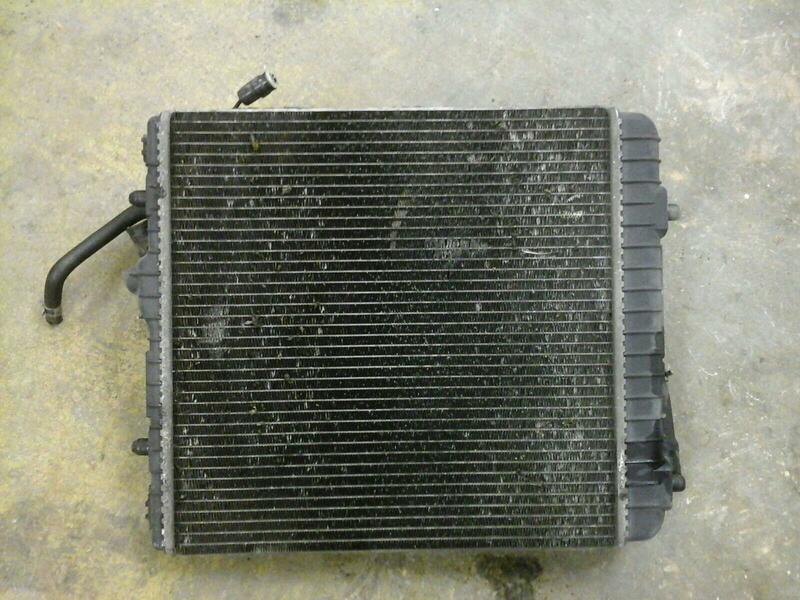 Coolant radiator and fan removed from a 2004 Agila. Good used condition, no leaks or blockages. 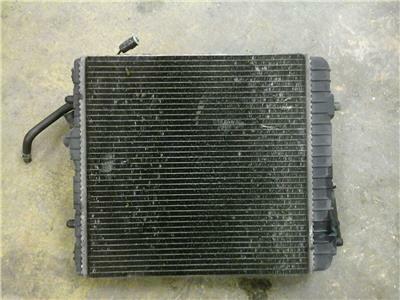 SOme fins may be pushed in but this does not affect the the radiator. 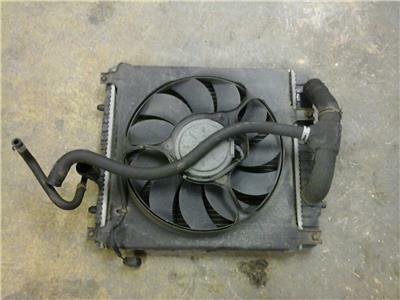 Comes with cooling fan as shown in the picture. To fit Agila A models with the 1.0 Z10XEP twinport engine. Price inclu des delivery via next business day courier. If you live in the Scottish Highlands, islands, Ireland N+S please contact for postage costs, as an extra charge will apply.